Can you believe 2015 is almost over? Me either! The end of the year is a time for reflection. It is also a time to set goals for the new year. Here are The Beach Review’s five major resolutions for 2016. Sharing resolutions and goals out loud promotes accountability. Below are TBR’s resolutions for 2016. Over the next week, I will be breaking down each of these resolutions and providing examples that will help put these goals in to action! I also hope that you might join me by adding one or two of these resolutions to your own list. If you do, let me know in the comment section! Also let me know if you have any other great eco-friendly, travel, or environment-oriented resolutions you are putting on your own list! I would love to hear them. Before you hit the sand and surf, hit the app store on your smart phone and download a few apps that will enhance your beach experience. Magic Seaweed is a go-to web resource for any surf lover, and their easy to use app brings need to know info on the go. This app shows you real time wave heights and wind direction, helping you choose whether you are going to bring the paddle board or the surf board. You can save and choose your favorite beach spots in the world if you sign up for an account, so you can compare and contrast the tides, charts, pictures, and other information. If you need some saltwater surfspiration this app will truly give you that with tubular videos and other dynamic content. Basic download is free, create an account to utilize more of the app’s features. Tides Near Me- Free app is simple, easy to use, and straightforward. Quickly select your location to see the last tide, the next tide, times for the sunrise and sunset, and times for the moonrise and moonset. Tides Near Me also shows you the tidal forecast for the future week. This app is free to download, but for $1.99 you can purchase an ad-free version. This is a fun and exciting shark tracking tool! See if any of Ocearch’s tagged sharks are swimming near you! Ocearch.org is a non-profit organization that provides nearly real-time information on large marine predators, such as Great White sharks and other shark species. Ocearch brings together some of the greatest research scientists throughout the world that collaborate to provide information about these magnificent creatures. Greater understanding about the habits and behaviors of sharks will yield more successful conservation efforts. Follow the travels of Katharine the Great White, or Pablo the Mako Shark. It is truly amazing to see the distance these shark travel. You never know where they will be! This app is not only a great resource for learning about jellyfish, but it also allows you to record your own jellyfish sightings! Walking on the beach and see a washed up jellyfish? Snap a picture and upload information about your sighting. Snorkeling or diving a reef and run into some jellies? 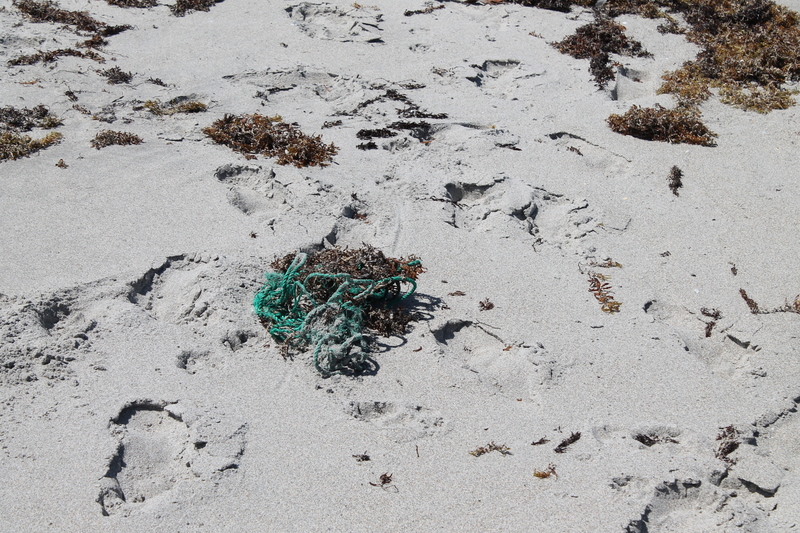 Record what you saw, so other beach goers can be aware of what is out there! Even if you don’t plan on recording information, this app is crucial to having a safe day at the beach sans jellyfish stings. This is one of our favorite apps, especially since we love responsible tourism. However, it only works if we contribute to it. If you do a beach cleanup, or are just walking along the beach and discover any litter, bust out this app and record it. Mark your location, and what you found. 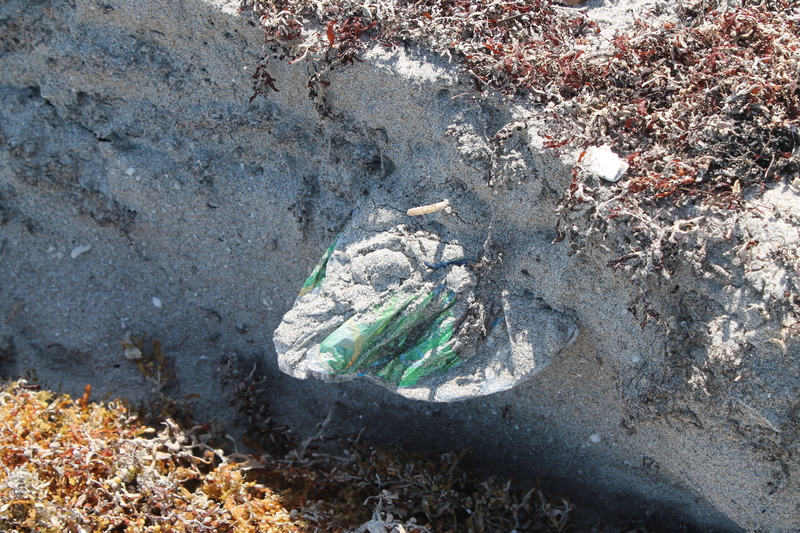 It is important to see if there are any litter trends, where debris is ending up, and what exactly is being left behind. This is a very important app to have on your phone if you are traversing nature in Florida, whether on land or sea. Invasive species cost Floridians an estimated $500 million a year, which is nothing compared to the ecological problems that they create. If you see an invasive species, such as a lion fish or ball python, record it in this app. This information will help to determine how advanced an infestation of an invasive species is, and hopefully help to remedy the issue and to protect indigenous species and ecosystems. This is a great way to record any nature you want- plants, mammals, insects- whatever you see! This fun app is a social network of other likeminded nature lovers that record their observations. Peruse guides, such as the Caribbean Coral Reef Food Web, or find your location on the map to see what has been spotted near you! Did we miss an app that you think is a must-have for any beach goer? Contact us and let us know what we should download next! 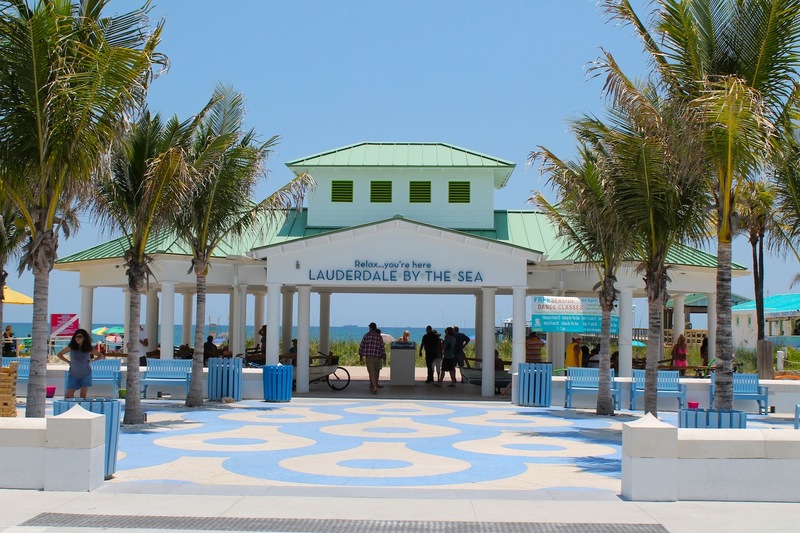 Lauderdale-By-The-Sea is your quintessential beach town. Its quaint shops, casual restaurants, dive bars, and boutique hotels create a charming small-town atmosphere. Nestled 33 miles south of Palm Beach and 30 miles north of Miami, LBTS offers a low-key and laid-back experience in the coastal heart of South Florida. Parking: There are many different options for parking in LBTS. Recommended parking for the beach is in El Prado Parking lot and the grass lot next to it, located just north of Commercial Boulevard. Here it is $1.50 per hour, or $10 for all day. Other options included metered parallel parking, restaurant valet, parking lots on the west side of A1A, or the parking lot near the pier. Refreshments: There are many restaurants within walking distance if you get hungry, but if you are just beaching it, it is recommended to bring your own refreshments. Picnicking/Grilling: There are no picnic tables or grill spots near the LBTS beach. There are two covered gazebos or the grassy area at El Prado Park, but most picnicking here will be done on the actual beach. Restrooms: The public restrooms are located behind Town Hall, which is a decent walk from the beach. This could prove problematic for anyone with small children or a bathroom emergency. The entire town of Lauderdale-By-The-Sea is situated on a barrier island, meaning that on one side of the town is bordered by the intracoastal waterway, and the other side is the ocean. Towards the end of the 2013-2014 season, aesthetic renovations to the town center were completed. Many people may have stopped going to LBTS because of the inconveniences of the construction, but worry not, because they are done and they have created many fun spots throughout the town where you can relax with family. 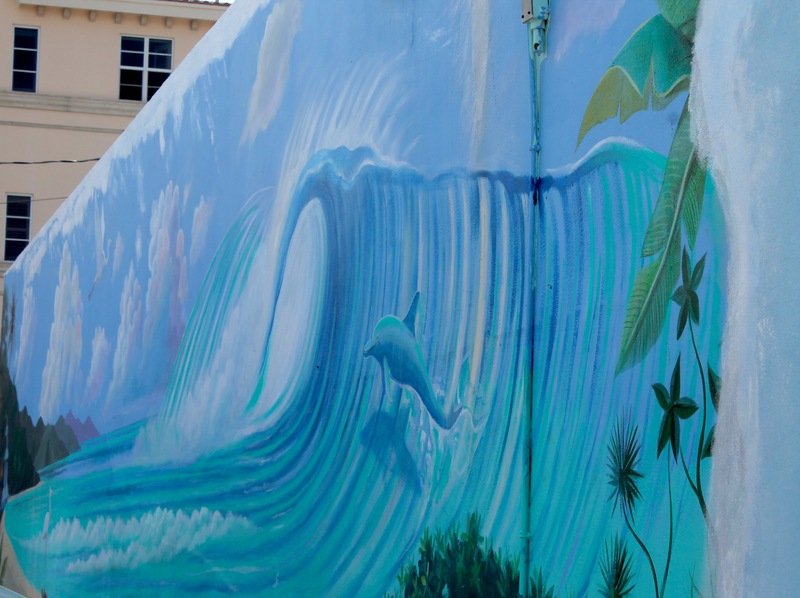 Murals and sculptures of sea life can be found throughout the town, every utility box is colorfully painted, and no bike rack is an eye sore. These details found throughout the town add to the charm that can only be found in Lauderdale-By-The-Sea. Seasonal flags are found on all street lights. Some announce town events, like their local farmer’s market. This pavilion near the town center grants shaded access to a stunning view of the beach and pier. All of the benches are repurposed boats! Extending from the pavilion, this paved area is lined with colorful Adirondack chairs, and umbrellas. Beachgoers utilized the space to play bags and giant Jenga. The town center meets at El Mar Drive and Commercial Boulevard. For any holiday, LBTS is very festive. This is the round-about of LBTS. On any corner of the round-about, you will find shops and dining. A zoom in on the pelican sculpture that is situated in the middle of the roundabout. A group of real pelicans flies by in the distance. A tropically painted utility box in Lauderdale-By-The-Sea. This is a fishy bicycle rack! Tip: All of the hotel accommodations in LBTS are boutique hotels, which are perfect for large groups to rent out. They might not satisfy those looking for glitz and glamour, but will be a comfortable fit for those looking for a low-key vacation. Lauderdale-By-The-Sea’s beach provides ample room for any beach activity. It is a wide beach, so unless it is a super busy day, there is usually enough room to spread out and not crowd onto someone else’s beach blanket. Just north and south of the pier will usually be the largest concentration of people, even though you are supposed to stay at least 300 feet away from the actual pier when you are in the water. Go south of the pier if you want to snorkel the BioRock Reef; go just north of the pier if you are looking for a fun atmosphere near the town center. From El Prado Park access point looking south. The beach is nice and wide. Looking from the pier north to Lighthouse Point. Looking from the pier south to Fort Lauderdale beach. As you continue north on the beach away from the town center, the upbeat tempo of reggae beats from a restaurant’s musician will fade away, and you will be left with the sound of the ocean waves and the faint chatter of the beach crowd. Even in this area north of the pier where there is not a reef, you can still snorkel and see many different fish just offshore. Snorkeling directly offshore LBTS is great for beginners. The other area that becomes concentrated with people is the access point at El Prado park. Across from El Prado park are two decent sized parking lots for daytrippers. El Prado Park is a nice grassy area good for picnicking or playing frisbee, and it is framed by colorful adirondack chairs and umbrellas. There are two gazebos that offer shade and some excellent people watching. View of El Prado Park from the El Prado Parking Lot, just north of the town center. El Prado Park features two gazebos, a bike rack, and many Adirondack chairs and umbrellas for relaxing. The lawn is a nice spot for picnics or yoga. If you exit the beach from this access point, follow the sidewalk through the El Prado lot, and then cross A1A, you will find the LBTS public restrooms. Showers can be found at this access point and at the beach entrance near the pier and beach pavilion. Colorful Adirondack chairs underneath the gazebo are an excellent place to watch the sunrise. A seating area with recycling. Looking at El Prado park. The inviting beach entrance to LBTS. This beach does not have lifeguards. They do have life rings available just in case, but everyone here is swimming at their own risk. 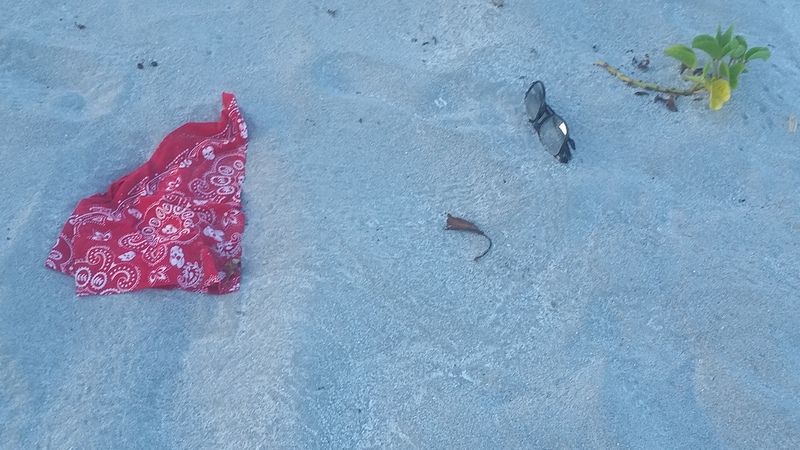 Would we classify this beach as being family friendly? Yes and no. Yes, if you are on vacation and have your own hotel room, with an accessible toilet and air conditioning. No, if you are a daytripper, because there are no lifeguards and no public restrooms in a comfortable vicinity. 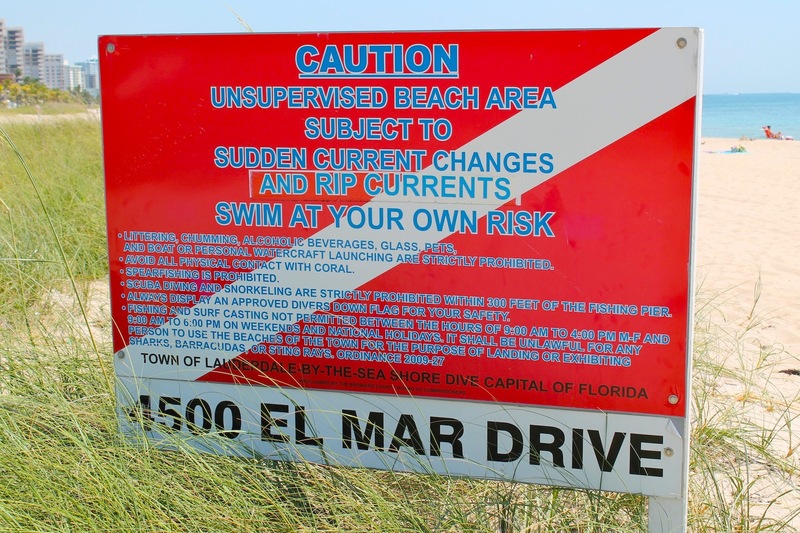 We would recommend Pompano Beach, just north of LBTS, that features a playground, bathrooms, lifeguards, and refreshments, for daytrippers with small children. The pier in Lauderdale-By-The-Sea, Anglin’s Fishing Pier, is open 24 hours so no matter your work or vacation schedule is you can get your fishing fix. It costs $7 per adult fisher. Common catches include snook, snapper, mackerel, bluefish, and more. With the reef being just south of the pier, in the deepwater part of the pier you are able to catch a variety of fish. If you are not a fisherman or fisherwoman, the LBTS pier offers great views of the Lighthouse Point lighthouse, Fort Lauderdale beach, and plenty of wildlife. It is a $2 fee for sightseers. Bring a camera! Anglin’s Fishing Pier, Lauderdale-By-The-Sea, Florida. Fishing pier open 24 hours! 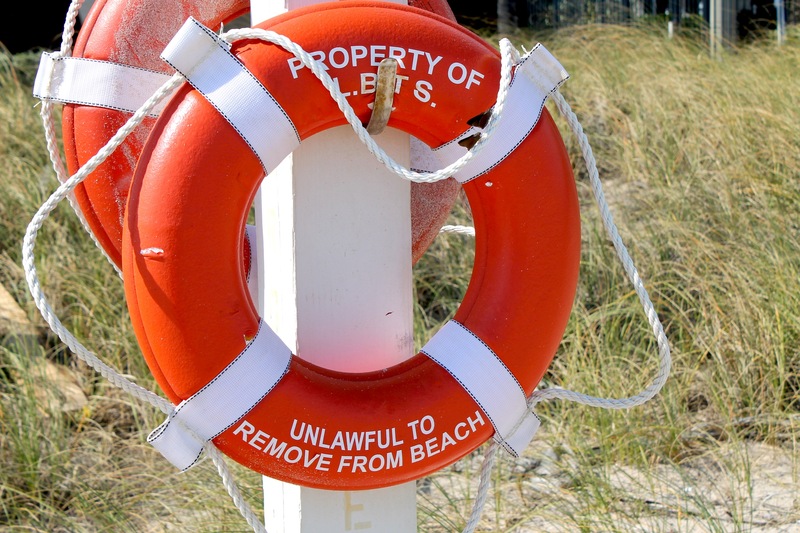 Remember to stay at least 300 feet away from the pier when you are swimming! At the end of the pier, the ocean blue begins. Tip: We recommend this local secret for down-to-earth beach destination weddings, couples, and older family get-togethers. There are two main spots to dive in “The Shore Diving Capital of the World.” Shore diving means that the reefs are a short swim from the shore, and boats are not needed to access them. 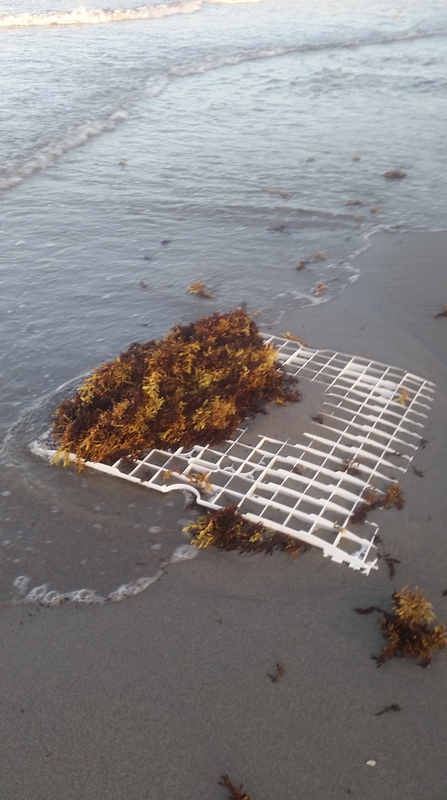 Lauderdale-By-The-Sea features the first of its kind fisheries restoration project that utilizes a technology called BioRock. In a nutshell, the BioRock technology speeds up the growth of a coral reef by mimicking reefs natural growth in order to replenish dying reefs and marine life populations. Steel structures are installed and charged by solar energy that attracts and propels the growth of limestone over them. The BioRock Reef is excellent for all levels of snorkelers and divers, and this pilot project provides a great opportunity to see a variety of fish and marine life. Being a strong swimmer is highly recommended, as the maximum depth is around 12 feet. Often times people will dive/snorkel off of a kayak or paddle board. This reef attracts a lot of fish and marine life, and offshore in any part of LBTS you will at the very least see a few different species of fish if the visibility is good. 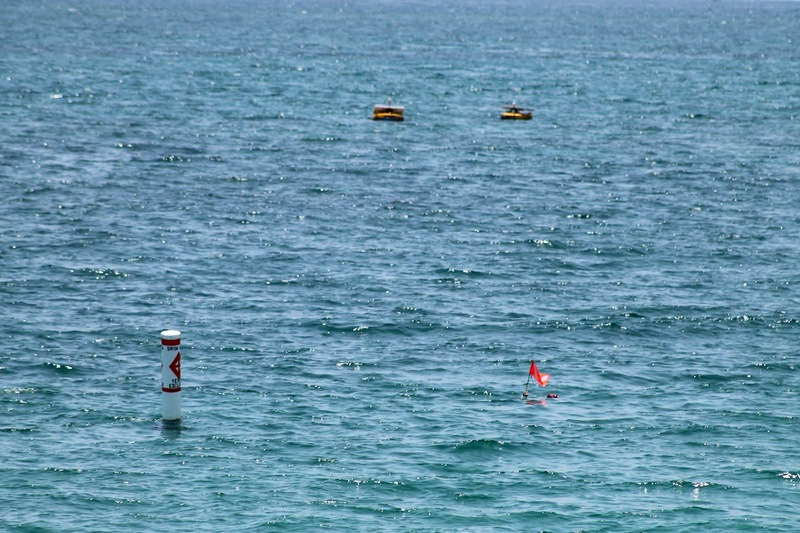 The two circular yellow buoys in the distance catch the solar energy to charge the BioRock Reef. In 1900, the steam-ship schooner SS Copenhagen hit a reef and became stranded carrying almost 5000 tons of coal. The crew attempted to salvage the cargo, but the ship ended up being left behind. The ship remained visible above water until World War II, when it was used for target practice, ultimately causing it to sink. Most of the machinery was salvaged, but the features of the ship are still visible. The bow now sits separate from the ship after an excavation attempt gone awry. What is left of the shipwreck is now an artificial reef, located 3/4 of a mile offshore of LBTS at latitude 26° 12.349’ N and longitude 80° 05.108’ W. The water depths fluctuate from 16-31 feet. Take an underwater tour of the shipwreck. The SS Copenhagen is a protected state underwater archeological preserve. 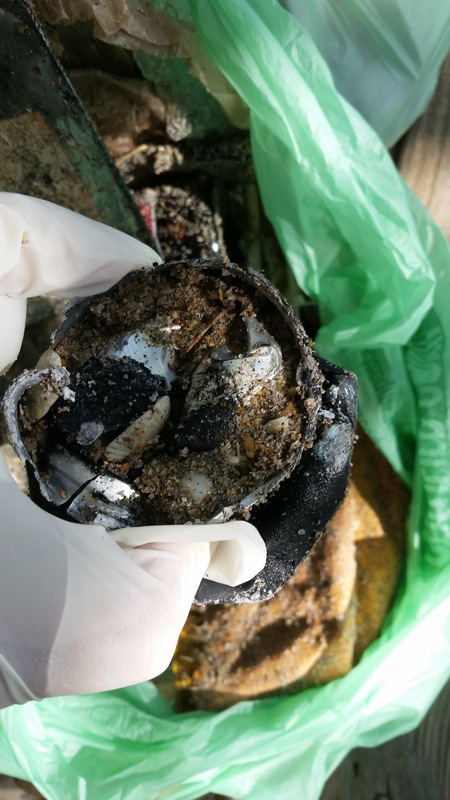 Throughout Lauderdale-By-The-Sea, we found a variety of recycling receptacles! Unfortunately, they were not always in use. LBTS sometimes has a lot of leftover trash from weekend revelers. 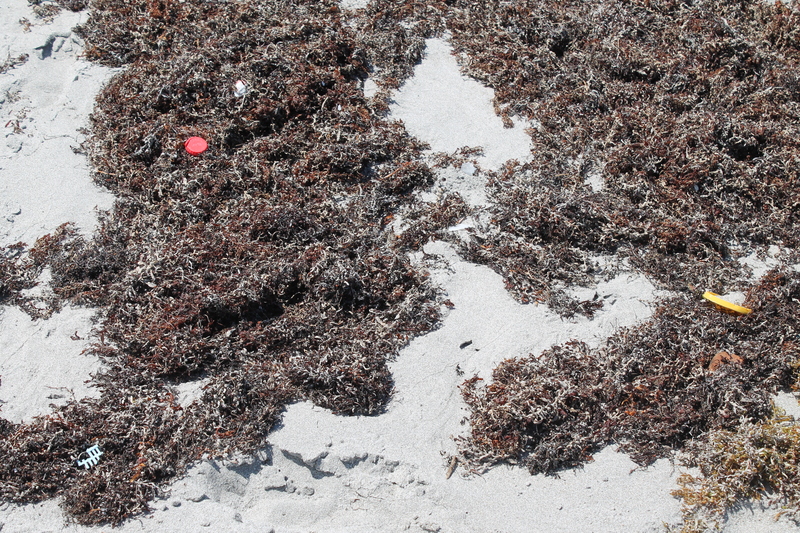 If you don’t pick it up, no one else is going to, except maybe a hungry bird. 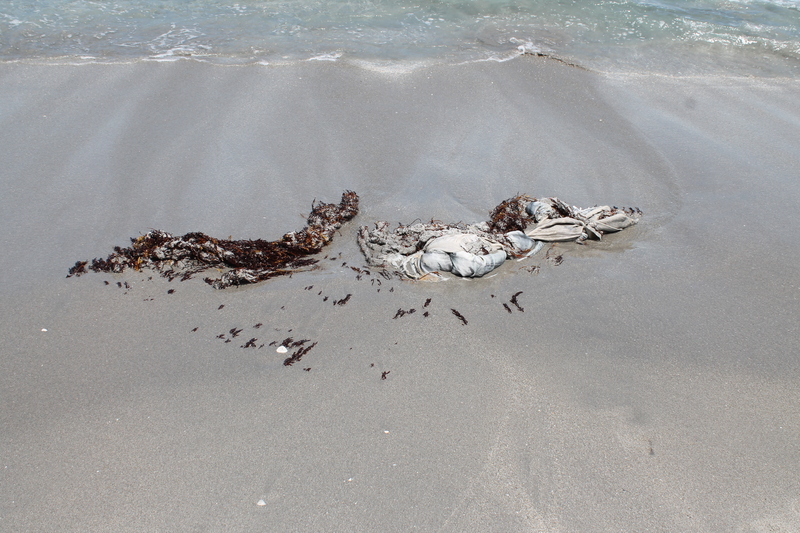 Pier goers also have to make an effort to secure their trash, especially plastic bags, that can easily be blown away and into the ocean by the breeze. We appreciate LBTS taking the steps to attempt to promote recycling, but it takes the beach goers to make this plan came to fruition. 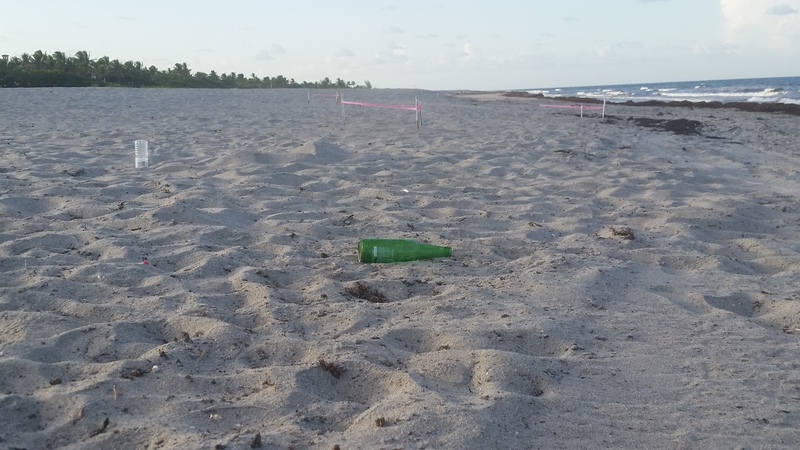 If you had the pleasure of enjoying the beach, let the next person have the pleasure of enjoying the beach without your trash. 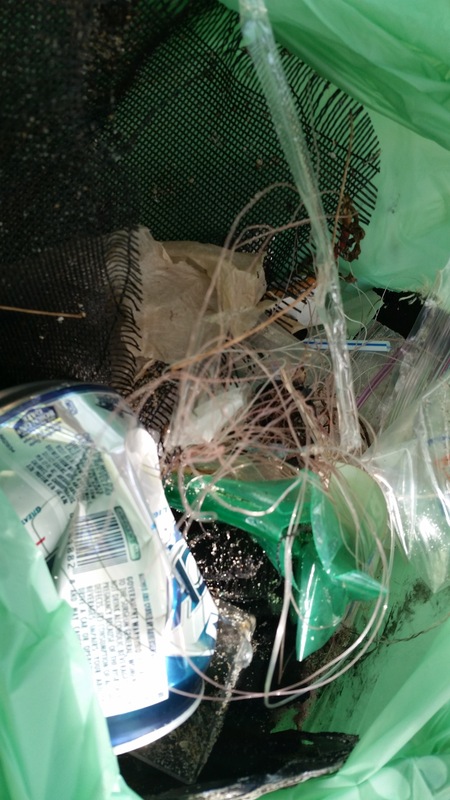 Find out more about Lauderdale-By-The-Sea’s recycling program. All in all, this small town packs a big beachy punch. Fantastic for fishing, snorkeling, diving, dining, and drinking, it is easy to take it easy in Lauderdale-By-The-Sea. Responsible tourism is about visiting a wonderful location and its local population without impacting it in a negative way. It is about leaving only footprints in the sand behind, and taking away only memories. Also known as “sustainable tourism” or “ecotourism,” some people believe that this concept is unattainable, that this is an oxymoron. How can you promote travel and economy that will undoubtedly impact the local environment, while also protecting the environment? In order for responsible tourism to work, it has to be a collective effort by both the visitors and the locals. 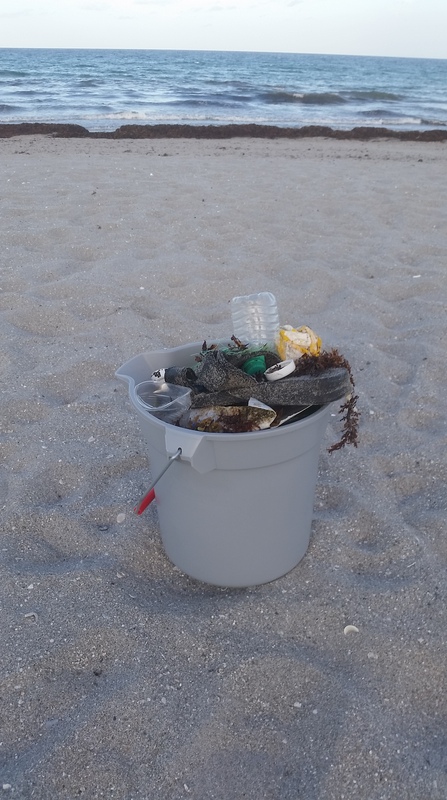 Even the smallest consideration, such as picking up your own trash, not leaving cigarette butts in the sand, or even wearing the right suntan lotion can help the environment’s future. Local businesses and hotels take measures to be environmentally friendly as well. Some have implemented green programs, such as putting water-saving fixtures in the bathroom, or asking their guests to ask for new towels only if absolutely necessary. The Beach Review will seek out these establishments so you can know the eco-conscious hotels and resorts to stay at. A little bit of environmental consciousness can go a long way. It is also contagious. The leading scientists all believe that we must act now if we want to stop global warming. Those of us who have the deeply engrained desire to travel appreciate the world around us, and want our future generations to enjoy the same beauty. Go green. Travel green. Practice responsible tourism.